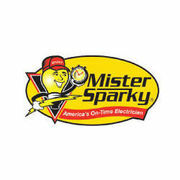 Rate and review Mister Sparky Florida-West Coast in Lake Mary, FL, United States! Share your experiences at Mister Sparky Florida-West Coast with your friends or discover more Electricians in Lake Mary, FL, United States. E & I Electrical, Inc.